Unanimously considered an instant classic from the very beginning, the saga of the Morometes has enjoyed a wide international circulation thanks to its numerous translations. To mark the jubilee, the Romanian Cultural Institute is proud to bring some of its memorable scenes to the digital age as an invitation to discover the whole version of the 1957 English translation, hosted in the vaults of the British Library. The event will be accompanied by a conversation on Marin Preda’s legacy in Romania and Britain, featuring writer and academic Caius Dobrescu and renowned thespian Jack Klaff. 'Marin Preda still has the power to shatter the stereotypes of a bucolic, archaic, or conveniently ethnographic rural society. The Romanian village before the outbreak of WWII as he brought it to fictional life discloses a refinement of all levels of human interaction matching to a surprising degree the expectations of our complexity-driven age. 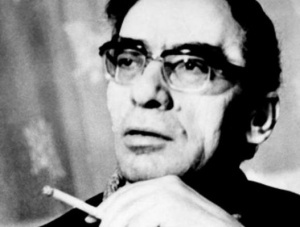 Preda was endowed with a powerful intuition of social processes – quite rare considering that he was writing in an epoch in which, in Romania as well as in all other countries of the „Communist block”, social sciences were almost totally silenced by the official ideology. But even if highly capable to understand doctrinaire debates on defining (under)development, his literature is a passionate plea for the fact that general ideas are far less relevant than the empathetic exploration of the human person. This event is part of 'The Morometes 60: The Jubilee of a Masterpiece', a celebratory programme that revisits the interplaying worlds of Marin Preda and his memorable characters through film, theatre, photography, and talks. 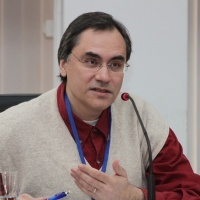 Caius Dobrescu (born in 1966 in Braşov) is a well known poet, essayist and prose writer. He read English at the University of Bucharest, and between 1990 and 1991 was awarded the Herder Scholarship at the University of Vienna. Among the volumes he has published so far are: 'Breathing Pause', poetry, together with Andrei Bodiu, Simona Popescu and Marius Oprea (all of them members of the so called Brașov Group), 1991; 'The Last Modernity', essays, 1998; 'The Impersonal Enemy', essays, 2001; 'Demigods and Annuitants: On the imaginary of modern bourgeoisie', 2001; 'Mihai Eminescu. A Monography', 2004; 'Ode an die freie Unternehmung', Ottensheim, Edition Thanhäuser, 2006 (for which he received in 2009, jointly with the German translator, Gerhardt Csejka, the award of the city of Münster for European poetry); 'PHD Thesis', novel, 2007; 'Euromorphotikon', a novel in verse, 2010; 'Minoan', novel, 2011; 'The Pleasure of Thinking', essays, 2013. 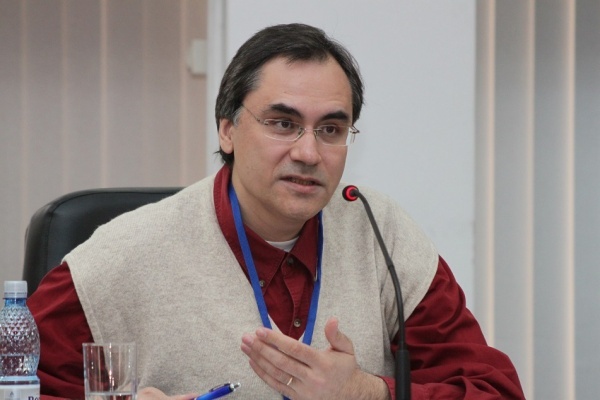 He teaches at the University of Bucharest and specialises in Literary Theory. Jack Klaff is an actor, writer, director and academic. He has held four visiting professorships at Princeton University and was for four years Professor of the Public Understanding of Science at Starlab in Brussels. 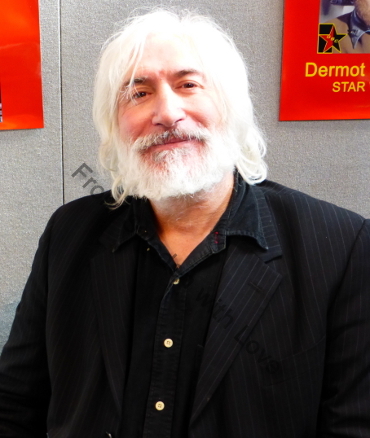 He has presented programmes for Discovery, Granada, BBC4 TV and BBC Radio, and has over 200 television credits, including 'Sherlock Holmes' and 'Midsomer Murders', and appeared in the films 'For Your Eyes Only' and 'Star Wars' Episode IV: 'A New Hope'. 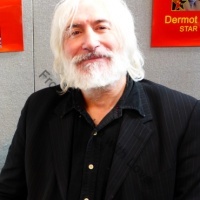 Jack Klaff received the prestigious Archangel Award at the Edinburgh Festival in 2010. Free entry. Please RSVP here.